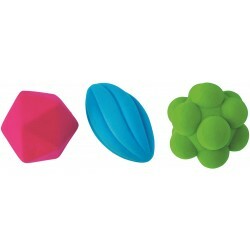 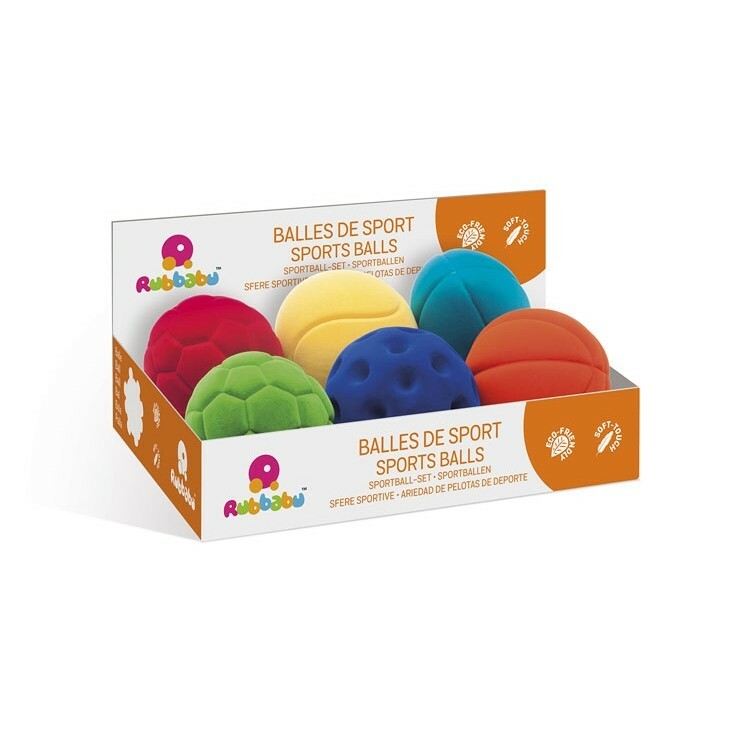 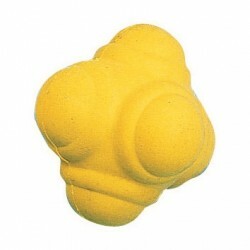 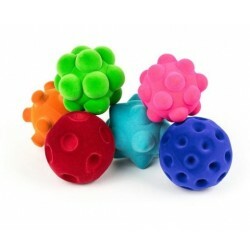 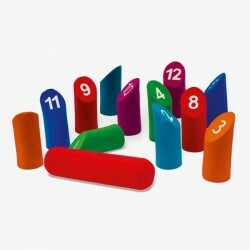 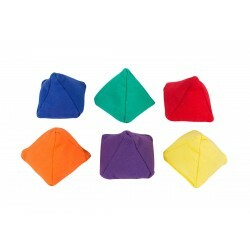 Young children will love the velvety feel of these Rubbabu Sport Balls. 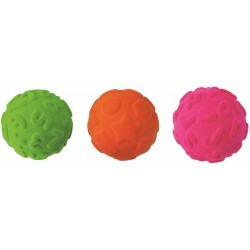 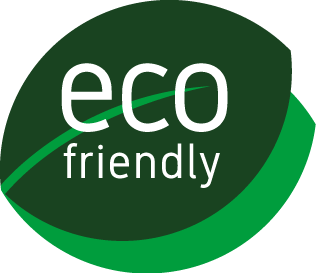 These are ideal first balls and will encourage early throwing and catching as well as hand eye coordination. 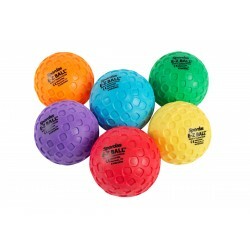 This set includes 6 different sport balls in 6 different colors including tennis ball, rugby ball, football, basketball, golf ball, baseball ball.